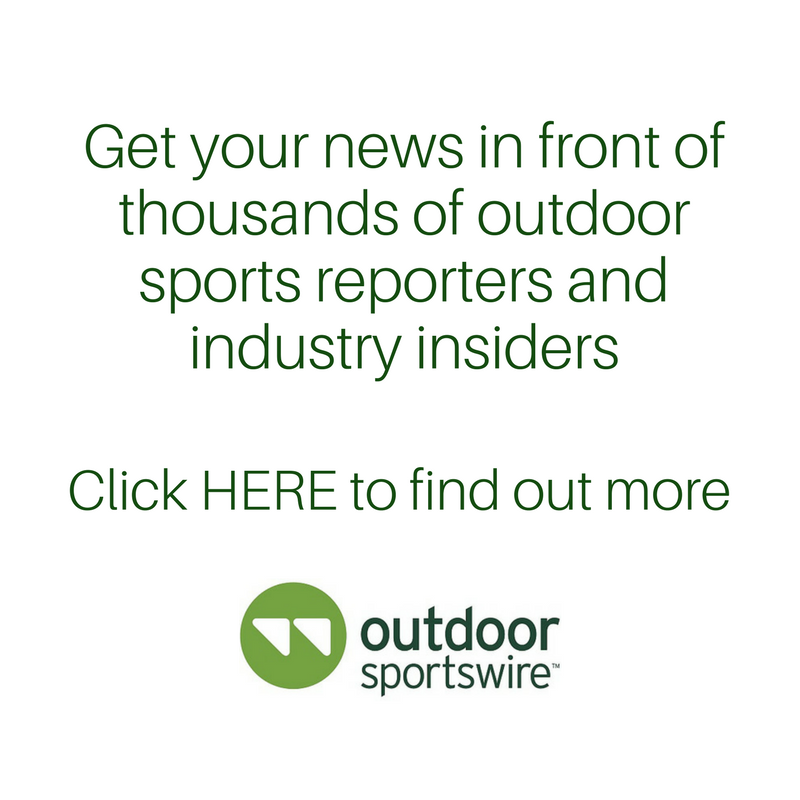 (Midland, MI, September 20, 2018) – The short film “The Frenchy” debuted today on BeAlive, a new YouTube channel for the outdoor cultural lifestyle. 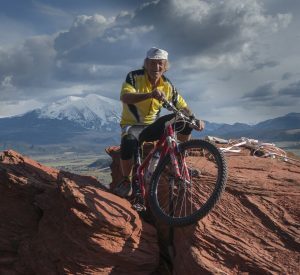 “The Frenchy” is the story of 82-year old Colorado-based French ski racer and downhill mountain biker, Jacques Houot, who is a local legend in Colorado as an age-defying athlete and an incorrigible flirt. Houot has survived some two dozen close calls, including avalanches, cancer, car accidents, a heart attack and even attempted murder. What makes Jacques truly an inspiration is his zeal for life and his unrelenting spirit. The 14-minute film was a 2018 Official Selection at the Mountainfilm Festival and was featured on opening night of the 5Point Adventure Film Festival where it won the “Pure Joy” award. “The Frenchy” was filmed, edited, and directed by filmmaker Michelle Smith (“Running with the Belles”). BeAlive provides a platform for original short-form videos, series and features with topics ranging from epic stories of human experience to outdoor expedition, all from the diverse perspectives of athletes and adventurers to take viewers beyond the ordinary or expected.